Having a root canal is no walk in the park. Many people suffer from root canal pain. 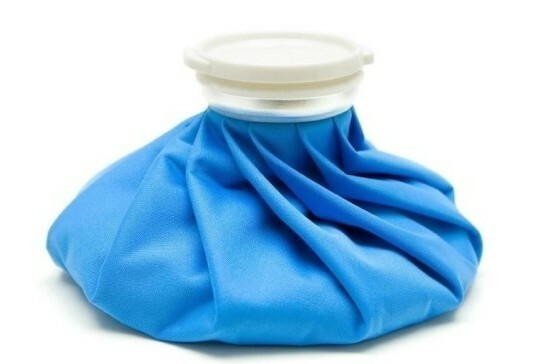 It might mean mild soreness, which can be alleviated by over the counter medications and home remedies. Or it might mean severe pain, the kind that requires prescription medications to combat. A few rare people might have no tooth pain after root canal at all. Here’s what to expect, and what to do, if you suffer from root canal pain. Any sort of irritation to the mouth can cause inflammation. This is especially true with a root canal, when the periodontal ligaments are disturbed during treatment. This leads to inflammation, which can then lead to serious pain after root canal. Sometimes the tooth requires restoration. A common problem with this is hyper occlusion, when the treated tooth is longer than it should be. That means it strikes the other teeth during normal mouth movement, and can cause pain from mild to severe. Those who grind or clench their teeth might suffer more root canal pain than others. If they continue to grind their teeth, the pressure can make the root canal pain much worse. Sometimes bacteria are forced into the gums or jaw during the root canal, and that can lead to an infection. An abscess might form in that area. The bone infection can be extremely painful. If the root canal is not entirely cleaned, or if an instrument happens to break off inside the area, pain can be the result. This might also happen when the area is not completely filled or sealed properly after the root canal is done. It is vitally important to keep your mouth clean and fresh following any dental procedure, including a root canal. Follow the instructions given by your dentist on how to clean your mouth appropriately. Sometimes the root canal pain is caused by a bit of food or debris in that area, and removing it can result in immediate relief. In the days or even weeks following a root canal, chew food on the other side of your mouth. Don’t put pressure on that particular tooth until the procedure is completely finished, including any permanent fillings or crowns. Rinse out your mouth often, using a mixture of lukewarm water and salt. 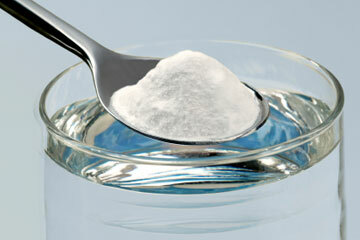 This not only aids in cleaning, but also helps reduce swelling. It can also reduce the risk of infection in the days following any dental procedure, including a root canal. Using a cold compress has been proven to dull pain. Put it over the outside of your mouth, never the inside! Apply it for ten to twenty minutes every hour. Remember to never apply heat to the area, as this can lead to even more problems, especially if you have an infection or swelling in the area. A few days of a strict liquid diet can help you avoid pressure on the tooth and give you some relief from the ache. 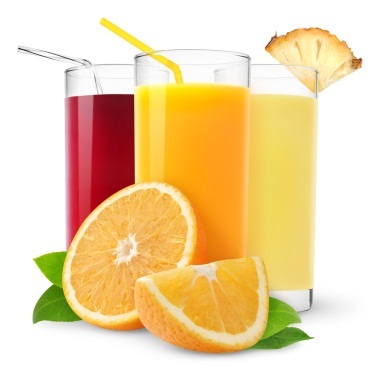 Look into juice smoothies, especially those with orange and carrot juice, and protein smoothies to keep your energy up. Interestingly enough, clove oil contains eugenol which is a dental analgesic that dentists use. No wonder it works so well at home! 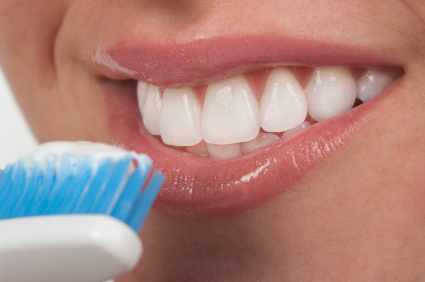 Saturate a small cotton ball with clove oil and place it on the tooth for an hour at a time. You can also use dried cloves for some relief. Chew a clove very slowly, or grind a clove up into powder and pack that against the tooth. 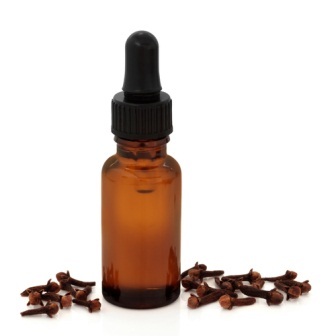 Just remember to use clove oil sparingly, and avoid it altogether if you are pregnant, nursing, diabetic, or have disorders of the liver, kidneys, or blood vessels. Small children should never be given clove oil. The tannins in tea are great for numbing pain. A wet tea bag placed on the sore tooth can work wonders. 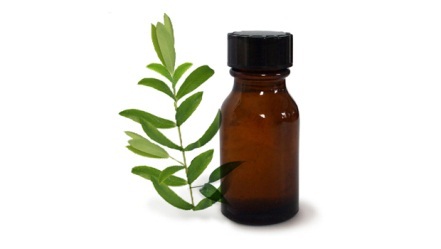 Tea tree oil is a related item that can also be used by applying it directly to the tooth, or rinsing with warm water into which a few drops of tea tree oil has been added. There are a few other things you can try, including garlic, vanilla extract, oil of oregano, bark of blueberry, onion, vinegar, and juice of wheat grass. Simply apply these to a cotton ball, as with the clove oil, and use in the same way. Fortunately, most root canal pain can be alleviated with the use of simple, over the counter medications. These include acetaminophen, aspirin or ibuprofen. Medications that contain benzocaine and are designed for use in the mouth might also help. Remember to take the relievers as directed, never give them to children (unless your doctor or dentists tell you to), and avoid alcohol when you are taking these medications. Sometimes root canal pain is severe, and requires something more than home remedies or over the counter medications. There are numerous medications that might be prescribed, including those that contain codeine, oxycodone or hydrocodone. These medications are very strong, so be sure to take them only as directed and only for as long as necessary. Never exceed the recommended dosage, do not mix these drugs with alcohol or other medications, and follow all precautions as noted by your pharmacist.